The church has several events coming up in March and April. 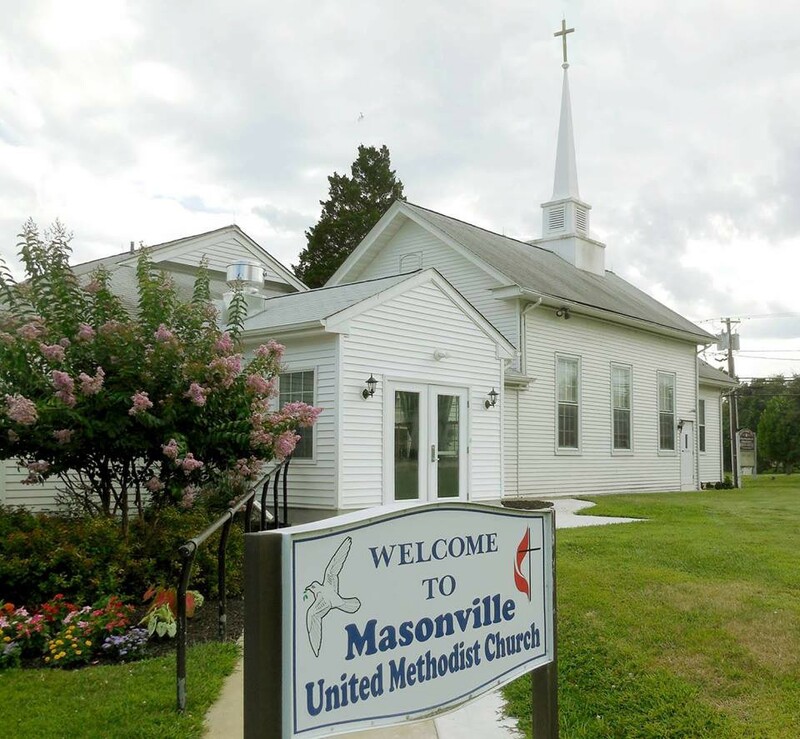 Masonville-Rancocas United Methodist Church will be holding a Spaghetti Dinner on Saturday, March 10 at the church, located at 200 Masonville Road in Mt. Laurel. Those who attend the event can enjoy a home-cooked spaghetti dinner, with unlimited salad and dessert. The meal will be served from 3:30 to 6:30 p.m. Take-outs are also available. Cost of the event is by donation. For more information, call (856) 234–0941. Masonville-Rancocas United Methodist Church will also be holding the church’s annual Spring Flea Market and hoagie sale/bake sale on Saturday, April 7. The event will take place at the church, located at 200 Masonville Road in Mt. Laurel, from 9 a.m. to 2 p.m.
Those interested in having space at the sale can reserve a space by calling (856) 234–0941 or (609) 261–0029.